It bears repeating that the national average price was skewed higher last spring by record level high-end home sales in Vancouver’s priciest neighbourhoods, and that a replay of this phenomenon was not expected this year. Sales data confirm that high-end activity in Vancouver is well off the peak levels reached at this time last year, which is exerting a gravitational pull on the national average price. By contrast, activity in Toronto is stronger this spring than it was last spring. The higher-priced sales activity there is on the rise and buoying average prices. 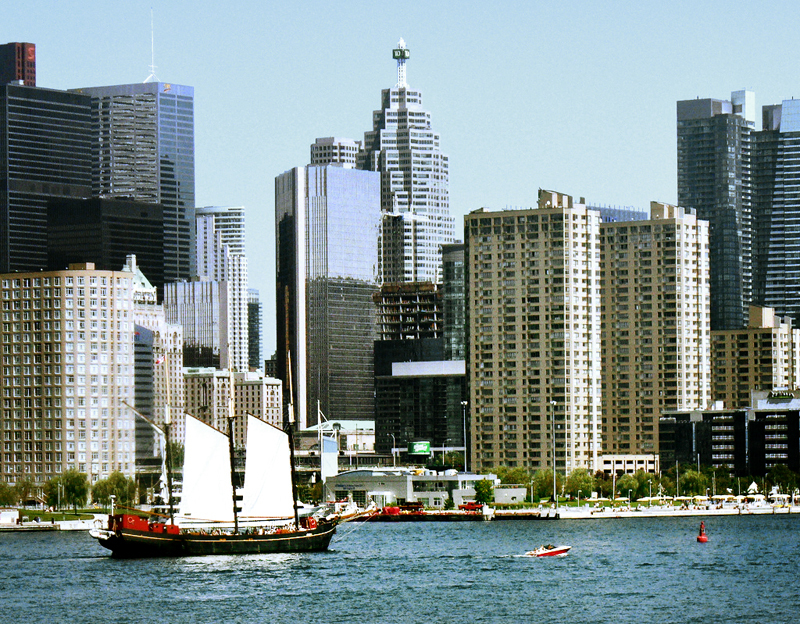 As the most active housing market in Canada, Toronto is the biggest factor supporting national average price. According to the Greater Toronto Realtors®, the average home price in Toronto and the GTA for April 2012 transactions was $517,556, which is 8.5 per cent higher than in April 2011. Compared to March 2012, the average home price went up by $15,942. The strongest price growth was recorded in single-detached homes; however, the better supplied condominium apartment segment experienced a more moderate annual rate of price growth, at 4 per cent. The increasing pace of new building constructions resulted in the number of new condo units being built far exceeding the absorption rate in the city. This construction boom and insufficient demand raises the risks of a correction. 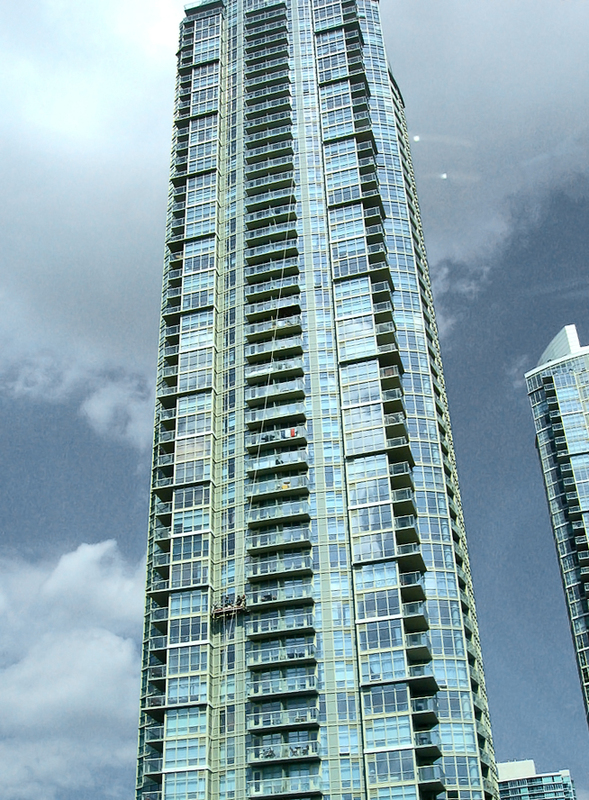 An economist with National Bank Financial, Marc Pinsonneault, warned that the number of new condos under construction has increased so much that it represents 34 months of Toronto’s current absorption rate, which is 14 months more than just six months ago. 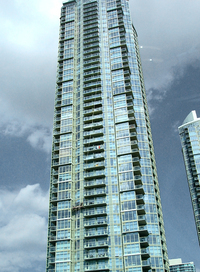 This trend could inflate the Toronto condo bubble until it bursts. 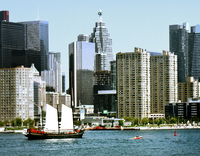 According to CMHC estimates, approximately 25 per cent of condos in the GTA remain vacant even though they were sold. These data warn that Toronto is heading toward the ghost city phenomenon, which is a situation when speculators purchase condos at high prices but are unable to sell them with profit until the bubble bursts. However, the Canada Mortgage and Housing Corp. announced that there aren’t any visible signs of overheating yet in any of Canada’s cities. Furthermore, Stephen Diamond, the chief executive officer of real estate developer Diamondcorp, doesn’t consider Toronto condo surge alarming. He points out that Toronto housing market is unique and that “it’s one of the few cities that has both a very healthy core and low-rise, single-family homes almost within walking distance of the core.” He suggests that the current construction boom is a necessary switch from building outward to building upward. The number of new units isn’t too high — they’re just supplied in a different form. Even though there were more than 6,000 newly constructed condos sold in Toronto in the first three months of the year, which is the highest number ever for this period, the average number of sales per project went down. This indicates that the demand isn’t able to keep up with the high pace of new constructions. The number of unsold condo units is growing, at the end of 2011 there were 15,554 unsold units, which is up by 27 per cent compared to last year. However, Mr. Diamond remains confident and suggests that Toronto has a great future and this situation is caused by market natural cycles.